Isla Mujeres offers a wide range of dive sites to suit everyone from beginner to experienced divers. 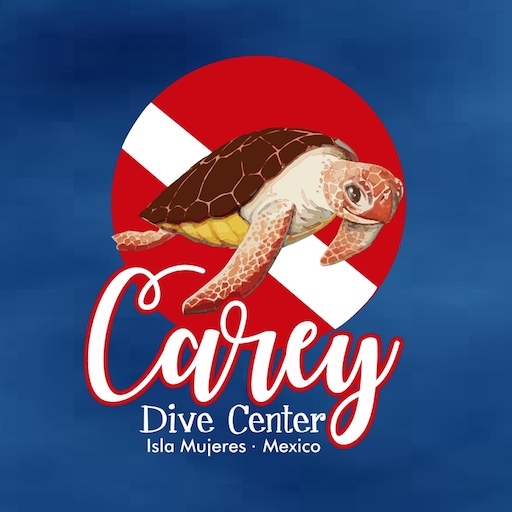 With shallow reefs, deep wrecks and drift dives, Carey Dive Center can tailor your dive schedule to take in a variety of different dive spots. Here’s a guide to all the dive sites and the underwater sea life you will be able to see there. The marine life around Isla Mujeres is very rich – especially on shallow dives. When going on a reef dive you will be very likely to see: Anemone, Angelfish, Blue Striped Grunt, Blue Tang, Butterfly Fish, Christmas Tree Worm, Conch, Cowfish, Filefish, Grouper, Hard Coral (Brain Coral, Star Coral, Elkhorn Coral, Staghorn Coral), Parrotfish, Porcupine Fish, Pork Fish, Soft Coral (Sea Plume, Sea Rod, Sea Fan), Spiny Lobster, Sponge, Star Fish, Yellowtail Snapper.